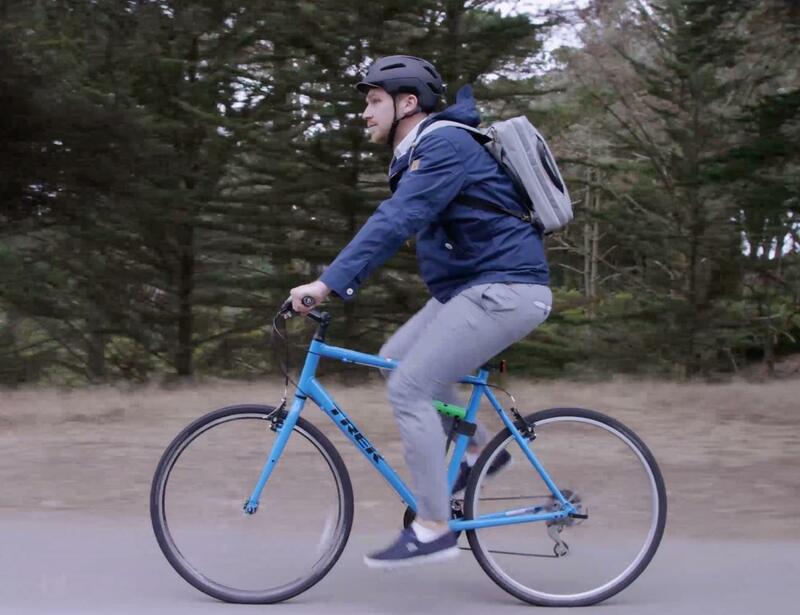 Get used to a convenient travel life with Hackpack – a 4-in-1 commuter bag. 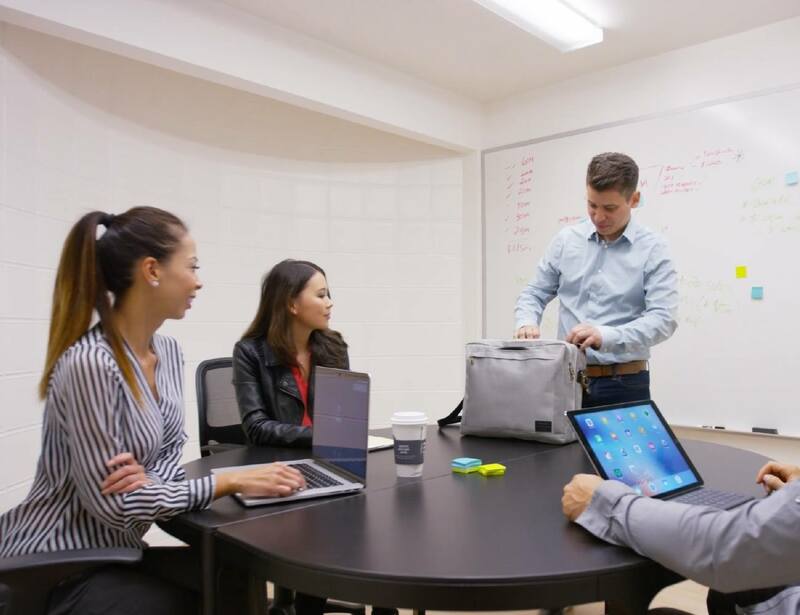 It is an extremely versatile bag that lets you wear it as a backpack or sling when commuting to work and switch it to a briefcase or messenger bag once you arrive. 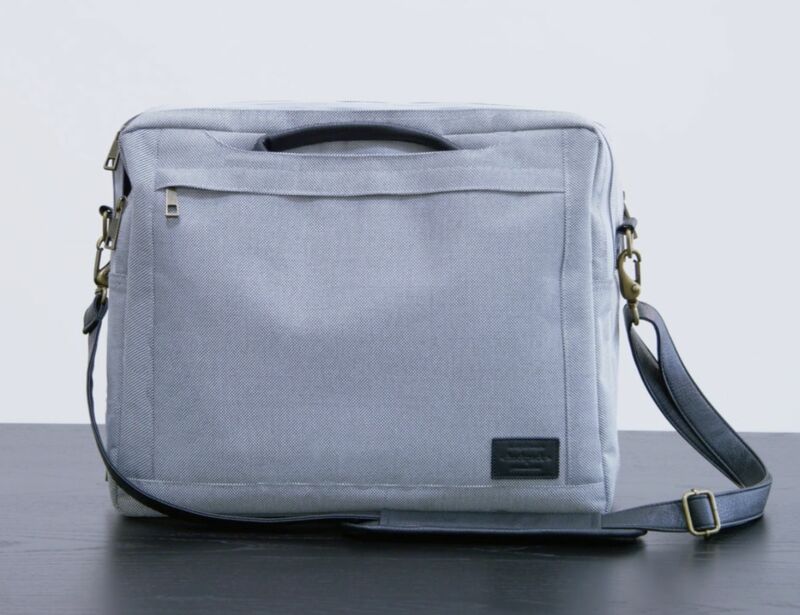 The messenger and briefcase looks are right at home in the office. When you are on the go and need your hands-free, the backpack and sling configurations allow you to keep your items comfortably close and secure. 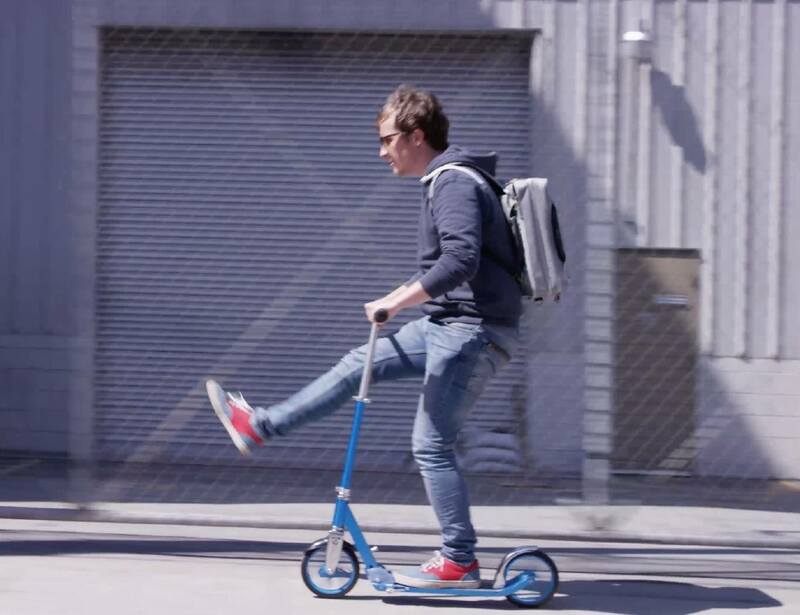 Hackpack converts into four different configurations making you ready for any situation! 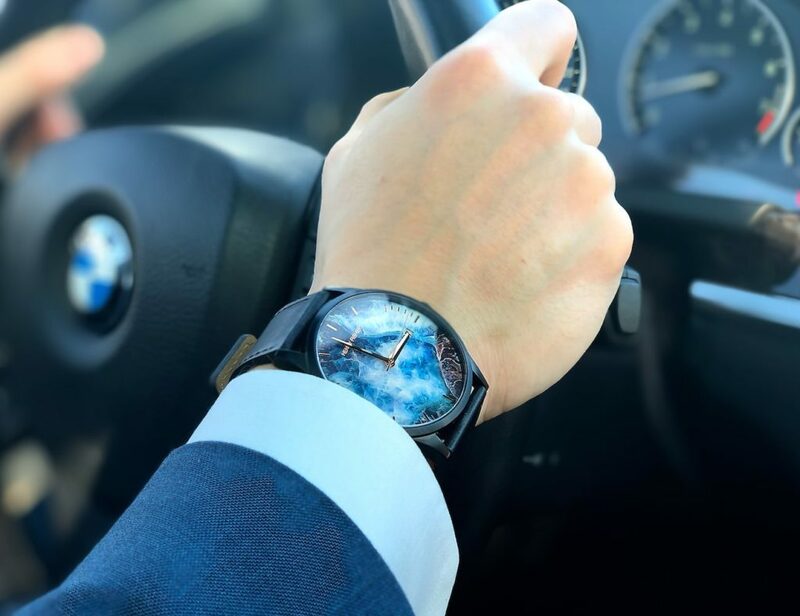 No matter how you commute to work Hackpack transforms to boardroom-ready in seconds. 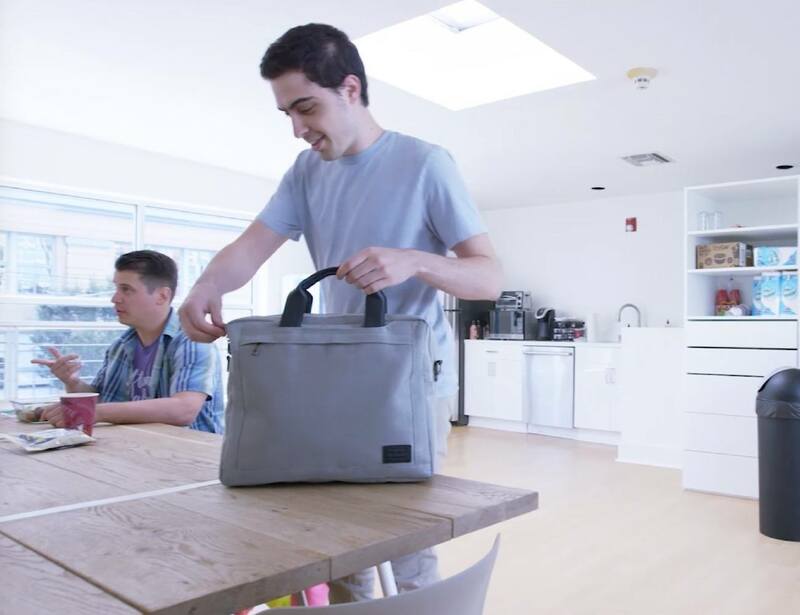 The briefcase stands up on its own without flopping over like most soft briefcases. It fits perfectly under airplane seats giving you a worry-free commute. 15 inch Macbook Pro, 2009 and later models.